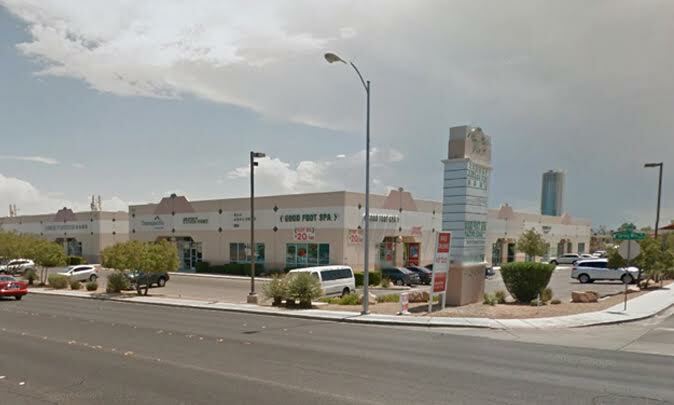 Liberia Shalom renewed lease of approximately 1,200 square feet of retail space at Cheyenne Pointe located at 2045 E. Cheyenne Avenue, Suite 130 in North Las Vegas. Chris Emanuel and Gina O’Neil of Virtus Commercial represented the lessor, Medford Capital, LLC, and the lessee. 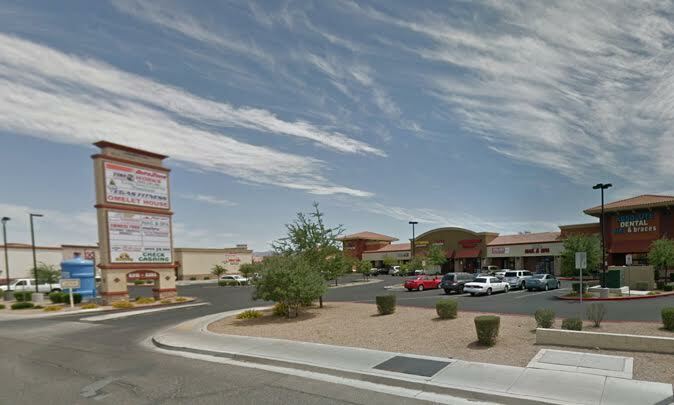 Joshan Filipino Oriental Market renewed lease of approximately 2,379 square feet of retail space at Boulder Marketplace located at 6325 E. Russell Road, Suite 104B & 105 in Las Vegas. Chris Emanuel and Vanesa Werme of Virtus Commercial represented the lessor, Boulder Marketplace CLE, LLC. RST Gaming leased approximately 6,400 square feet of retail space at Montelago Village at The Lake Las Vegas Resort located at 25 Via Bel Canto, Suite 110 in Henderson. Roger Jeffries of Berkshire Hathaway HomeServices represented the lessee and Robert S. Hatrak II of Virtus Commercial represented the lessor, Signal Butte Investors, LLC. 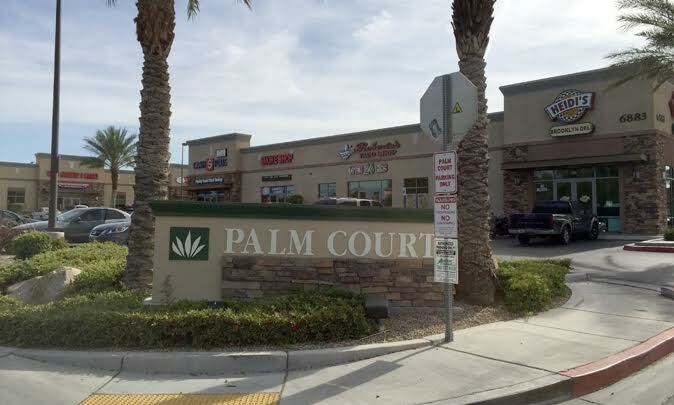 Cut 4 U, LLC leased approximately 1,491 square feet of retail space at Mountain Point Business Park located at 4545 Spring Mountain Road, Suite 109 in Las Vegas. Vanesa Werme of Virtus Commercial represented the the lessor, Mountain Point, LLC. 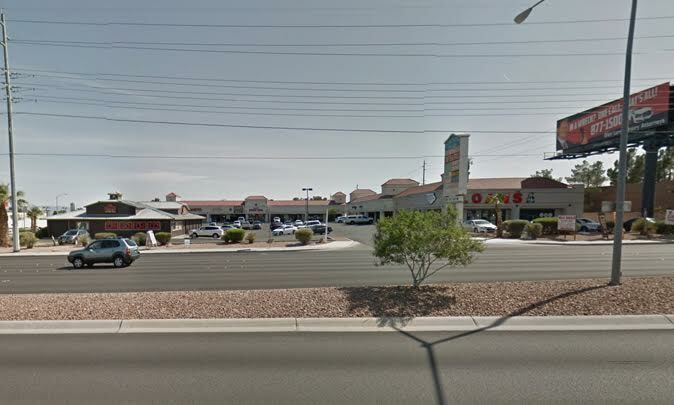 SEBADRI, LLC dba Heidi’s Brooklyn Deli leased approximately 2,213 square feet of retail space at Palm Court located at 6883 S. Eastern Avenue, Suite 100 in Las Vegas. Robert S. Hatrak II of Virtus Commercial represented the lessee and the lessor, Ashland Properties, LLC. 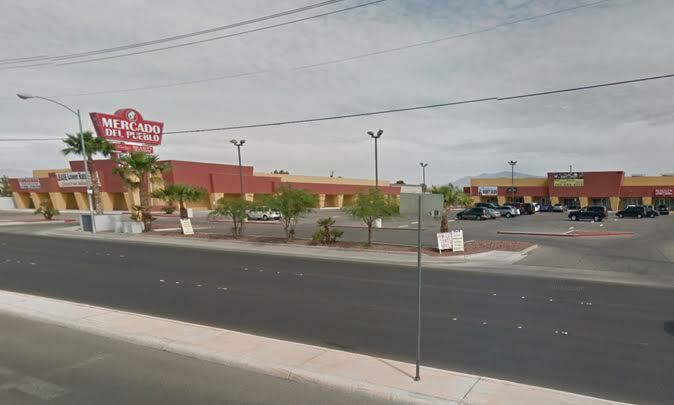 Dream Furniture leased approximately 19,227 square feet of retail space located at 4884 E. Lake Mead Boulevard in Las Vegas. Brett S. Beck of Virtus Commercial represented the lessor, Lake Mead Square, LLC. 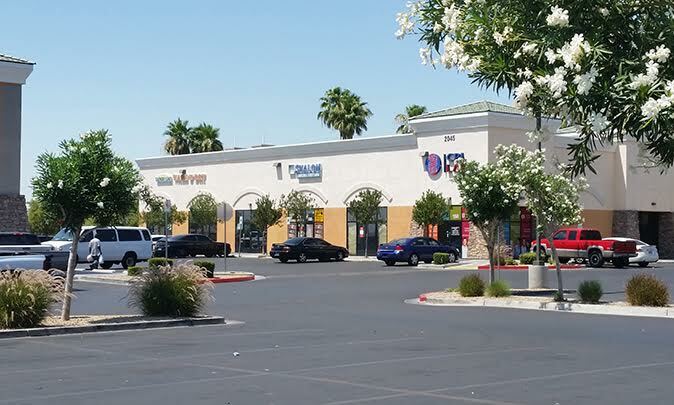 Crescent Enterprises leased approximately 1,058 square feet of retail space at Westview Plaza located at 5715 W. Sahara Avenue, Suite 102 in Las Vegas. Phil Claire of P and G Realty Unlimited represented the lessee and Robert S. Hatrak II of Virtus Commercial represented the lessor, Nick and Georgia Dalacas Trust.